Join me for a Q&A on Reddit on Monday, October 26th. This will be an opportunity for readers to ask questions about my science fiction series, your favorite characters, the future of the series, or anything else related to my novels! Ask your questions, and I will endeavor to answer all of them. The session is scheduled from 5:00 PM to 7:30 PM ET, but I will post my AMA (Ask Me Anything) notice to start the Q&A session at 2 PM ET. A login to Reddit is required to post your questions but it only takes a username and password to create an account on Reddit. I hope you will join me for the discussion. This entry was posted in Readers, Uncategorized on October 25, 2015 by Scott Jucha. 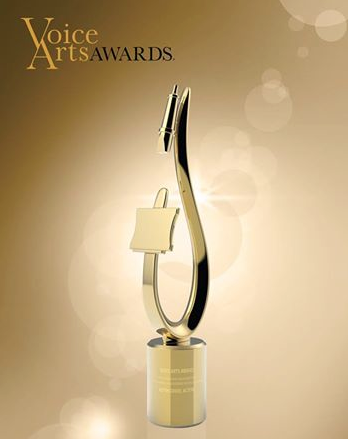 SOVAS, the Society of Voice Arts and Sciences, has released its nominations for the 2015 awards. Grover has created an amazing career in theater and narration. It has been an honor to have him choose to narrate my series, The Silver Ships. This entry was posted in Awards, Uncategorized on October 11, 2015 by Scott Jucha. So what else would a science fiction author drive but an electric car … something that heralds the future? 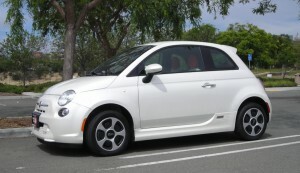 I have to say one of the most fun things I enjoy driving my Fiat 500e electric car is the sound of the electric motors. As the car accelerates or decelerates, the electric drive motors make these fantastic subtle winding or unwinding sounds. For those old enough to remember, it’s slightly reminiscent of the sounds of George Jetson’s air car. Now all I need it to do is fly! This entry was posted in General, Uncategorized on October 10, 2015 by Scott Jucha.